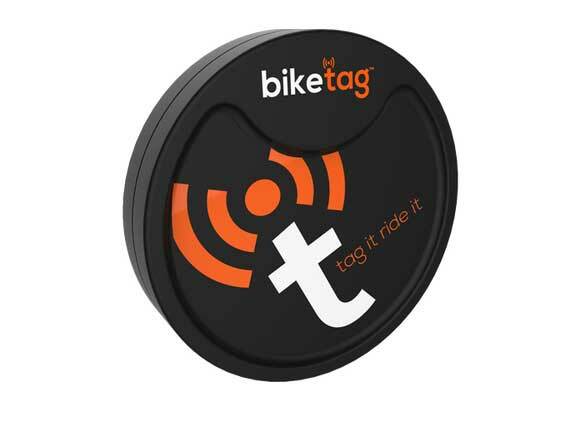 Meet the BikeTag: a smart bike sensor that helps riders stay safe and connected on the road. It offers crash detection, live tracking, and alerts to help you stay connected. 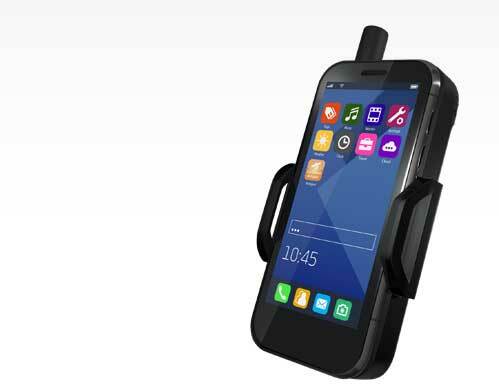 The device automatically monitors for crashes and notifies your family and friends. It tracks your ride as soon as you start riding automatically. 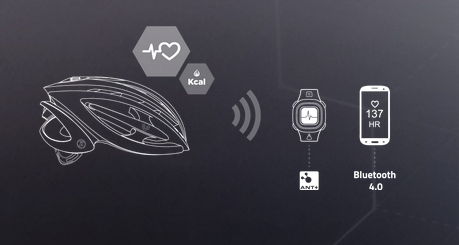 It also notifies your followers when you begin and end a ride. BikeTag is also going to offer live tracking, which means your family can see where you are at all times. The device is easy to install and has a battery that lasts a year. You can pre-order yours here.